This is actually a placeholder for an app I currently work on. The Porsche Boxster GTS was rendered in Maxwell and heavily edited in Photoshop to train my photo and post processing skills as well. You can also see a little animation illustrating the three production steps: grey-shade, rendered and post. 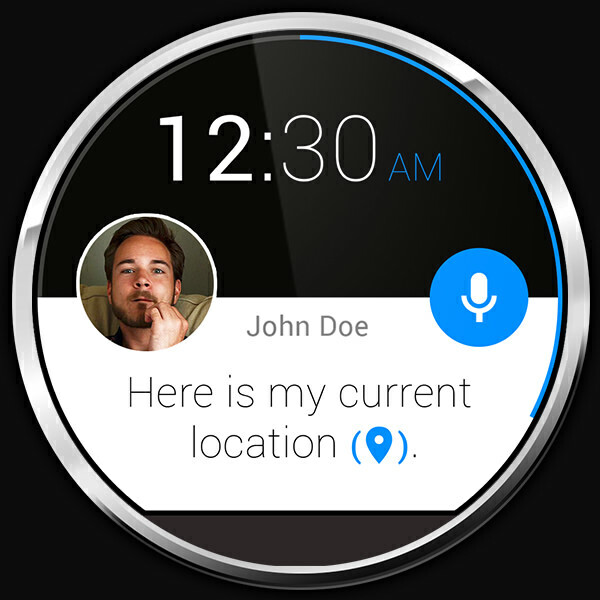 For the Moto 360 Design Face-Off contest from Motorola I decided to dig a little deeper and come up with a short story based around messaging and navigation. The “standby design” of the watch face is very simple and clean emphasizing the current time in digital as well as the date and weekday. Everything is wrapped in an animated seconds counter around the edge of the display. This approach using very few active pixels positively adds to the overall battery life. 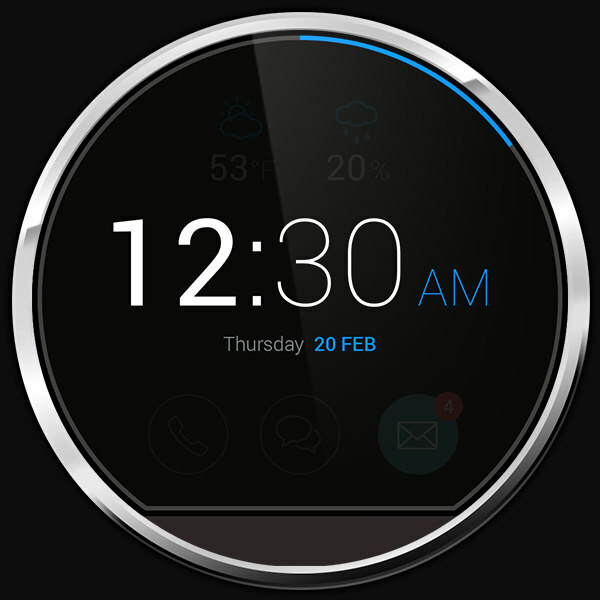 When tapping on the watch it wakes up and reveals a customizable screen filled with widgets (temperature and rain possibility on the top part) and notifications (missed calls, messages and emails on the bottom half). 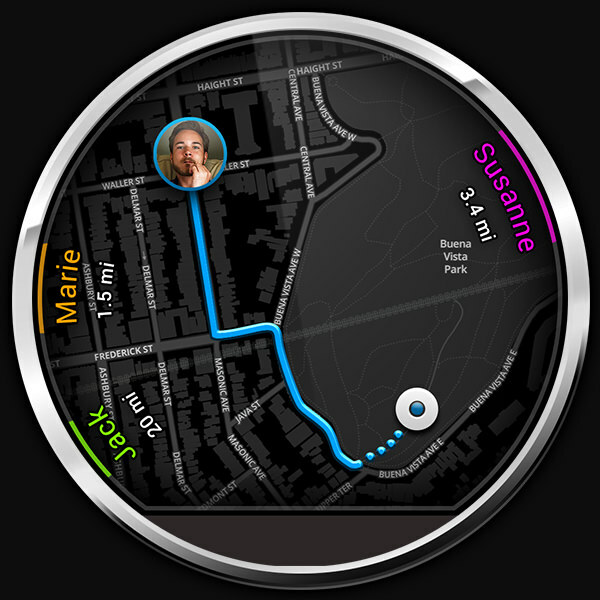 Also the date info changes to the current location paired with its elevation.